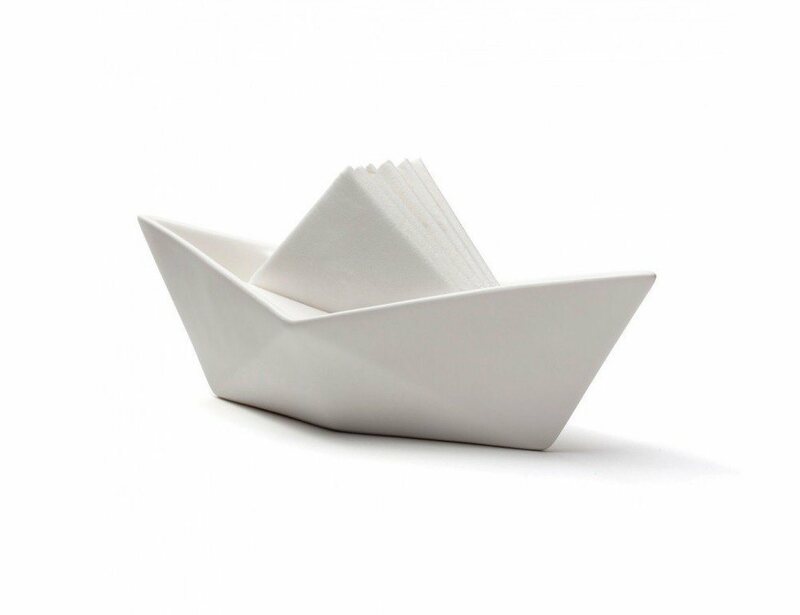 Nope, the Set Sail Napkin Holder isn’t a real ship but it does add a touch of fresh spark to your table. 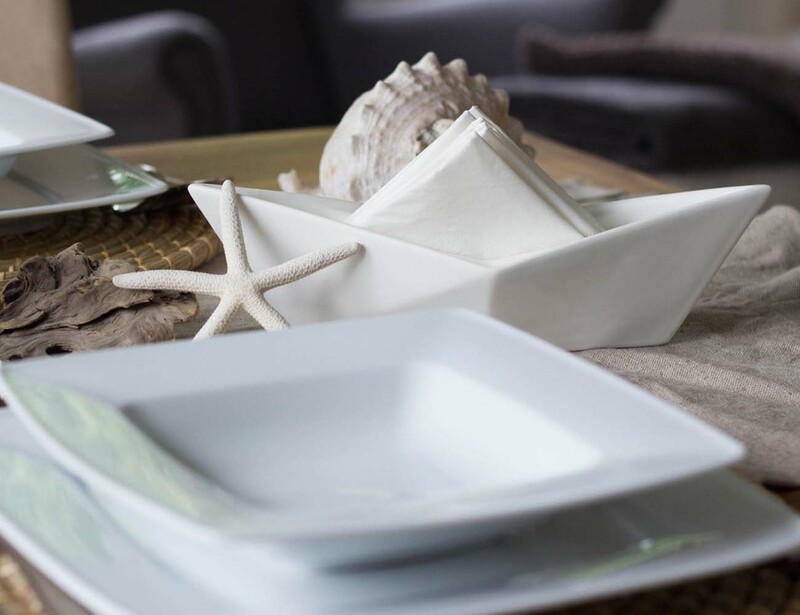 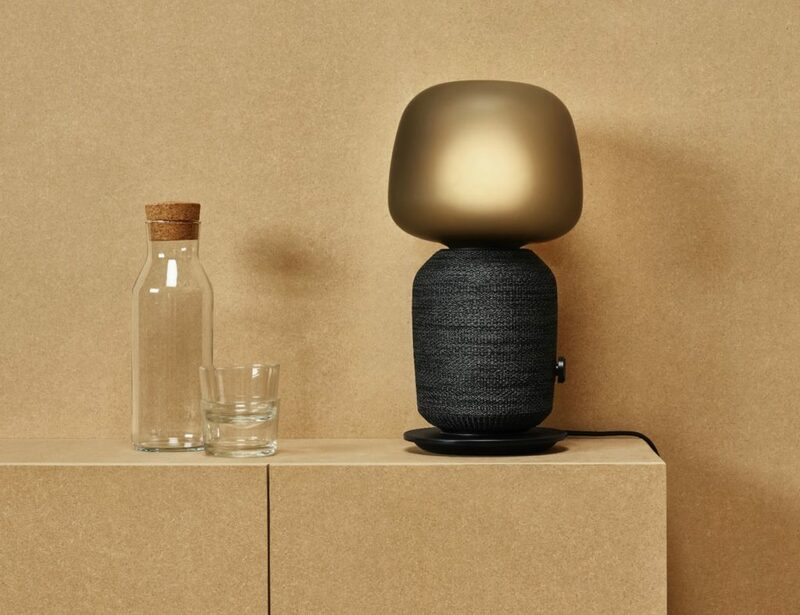 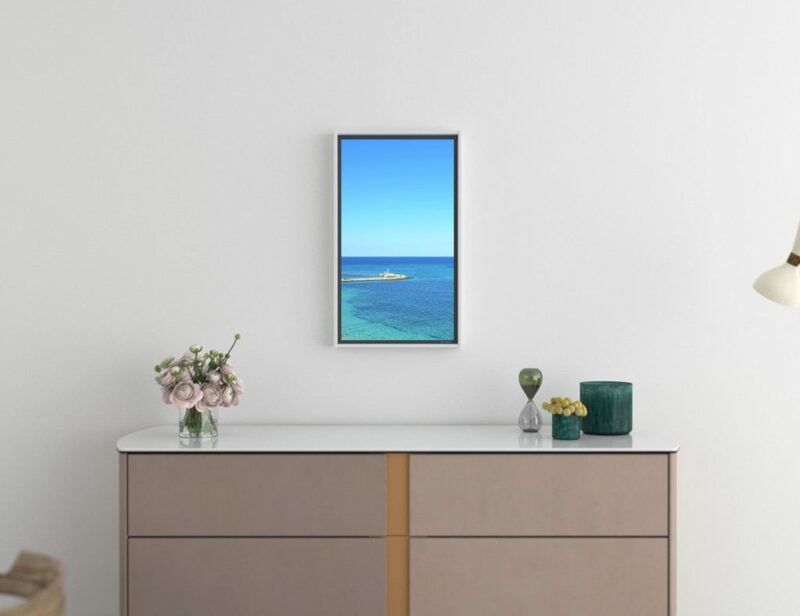 Inspired from nautical decor, this design from Design44 team takes you back to those days when you spent some glorious moments on a ship and watched the ocean water splash by. 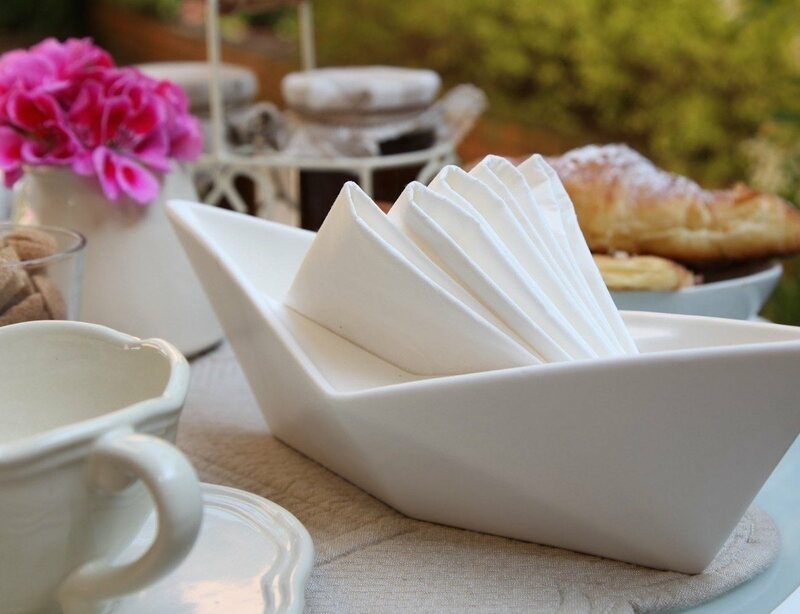 The holder has been made of ceramic and is completely white which does make it perfect for a summer dinner table set up. 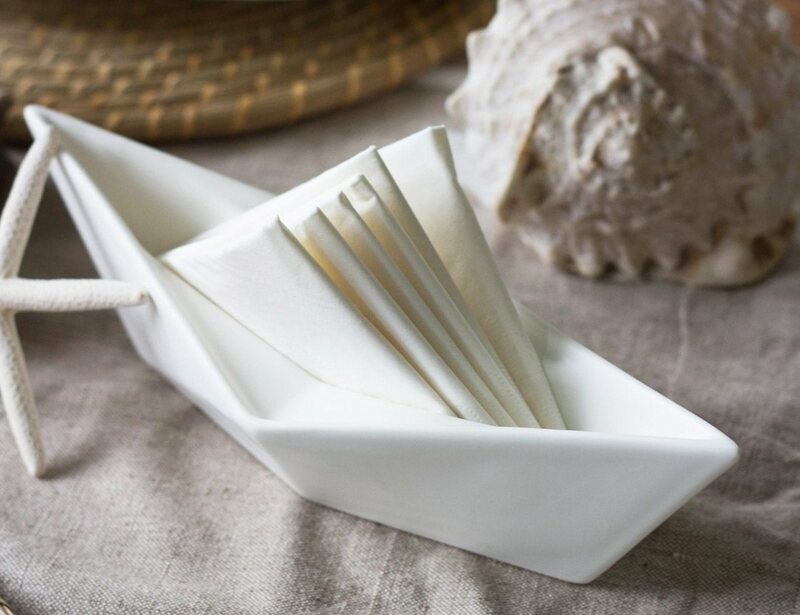 It will definitely become your dinner table’s center of attraction because you don’t see a sailing ship as a napkin holder too often, do you?